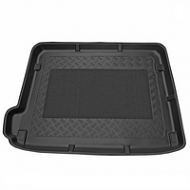 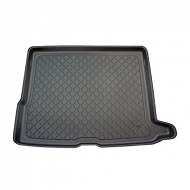 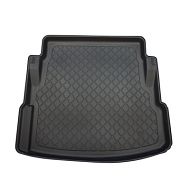 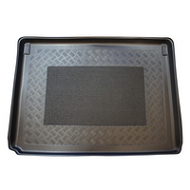 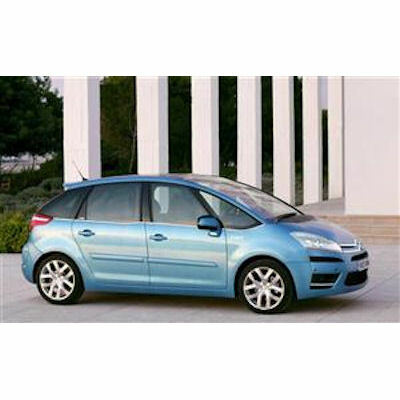 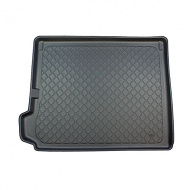 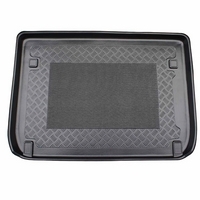 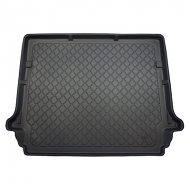 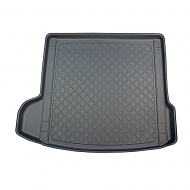 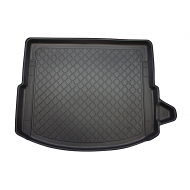 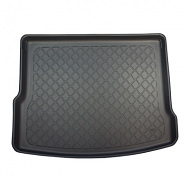 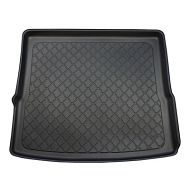 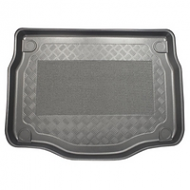 Fully tailor made boot liner to fit the Citroen C4 Picasso 5 seater model from 2006 -2013. 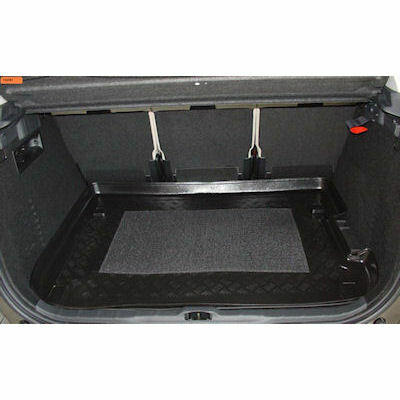 Please choose if your car is fitted with a modubox in the boot before ordering. 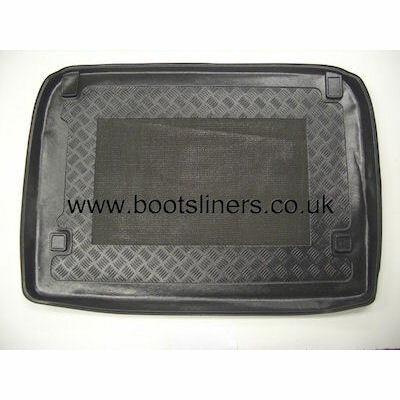 The modubox is fitted on the let of the boot.